or CLICK HERE here for currently listed homes for sale! 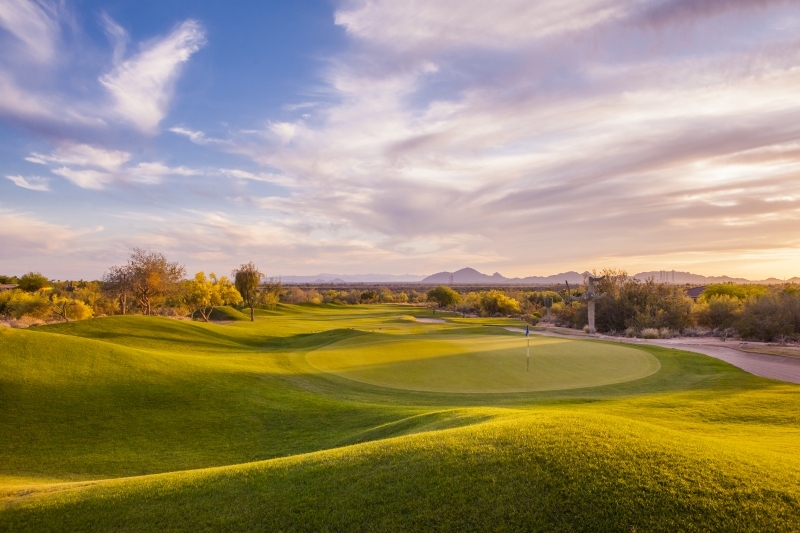 Membership: Offered are a variety of affordable golf, sports and social memberships that give you both: Access to some of Arizona's most outstanding golf and recreational facilities, and a year-long schedule of events designed to engage and delight every member of the family. Whether you are seeking a place to relax with family and friends or an unmatched venue for client entertainment, you’ve come to the right place. Ancala Country Club offers a variety of memberships categories, each with its own unique benefits and privileges. All memberships include usage by the member, their spouse and children under the age of 23.